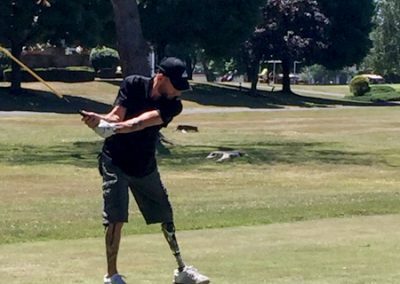 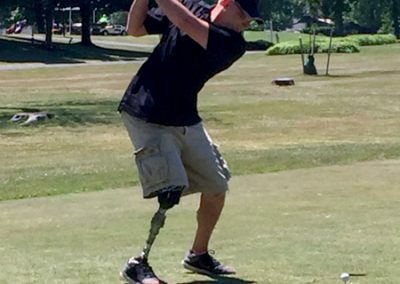 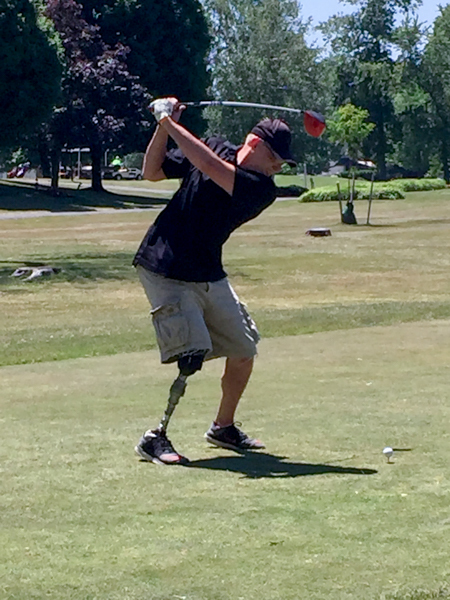 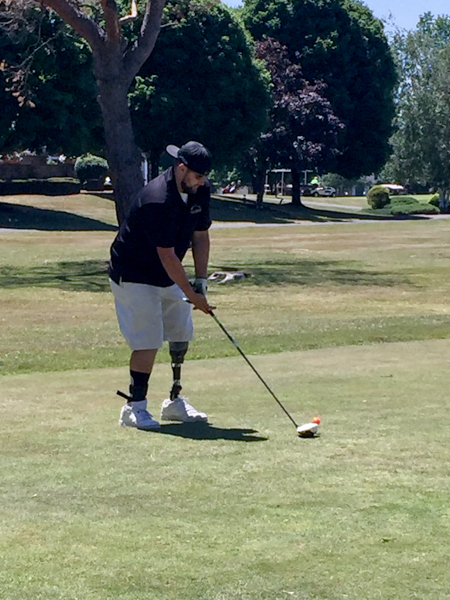 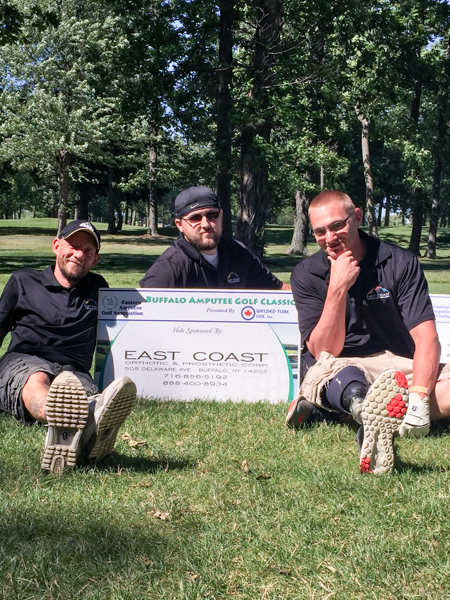 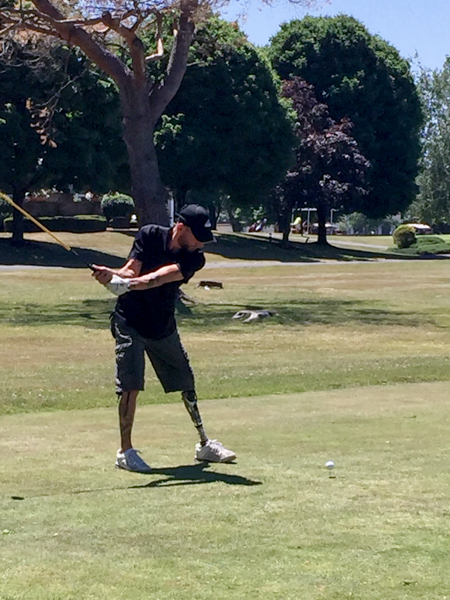 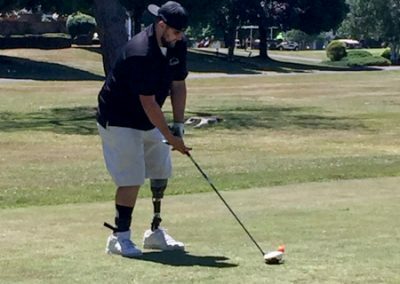 East Coast O&P Sponsors, Participates in Amputee Golf Classic 2016 | East Coast Orthotic & Prosthetic Corp.
On Monday, June 27th, East Coast O&P Corp (ECOP) sponsored and participated in the 8th Annual Buffalo Amputee Golf Classic at the Brierwood Country Club in Hamburg, NY. 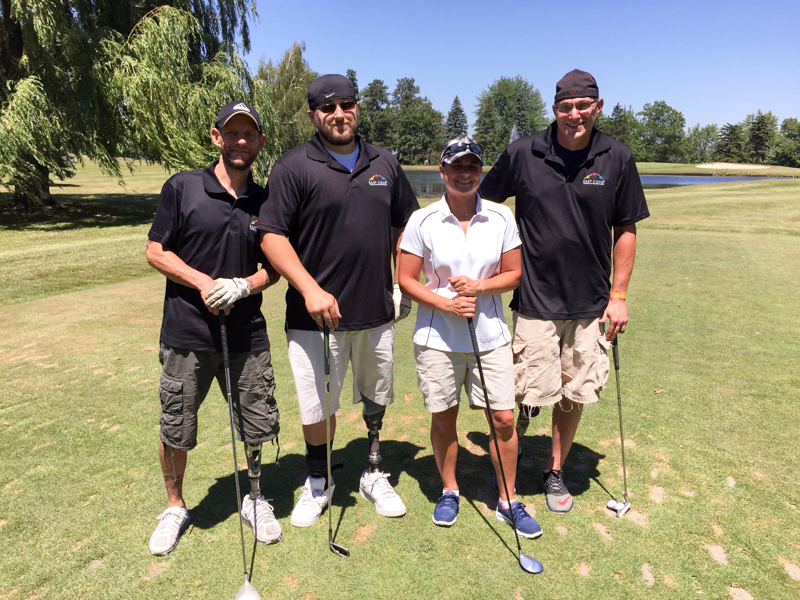 Amputees Darryl Meyers, Travis Buchanan and Bill Pearce joined Trish Andres as participants in the event. 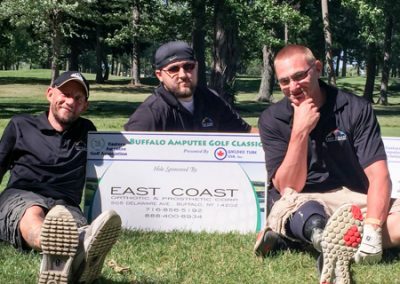 The proceeds raised support 2 amputee-oriented programs: the EAGA scholarship fund and Camp No Limits.